I don't find any problem in him owning the site. How much do we really need to pay? (Right now there is a band,a range of $50-$55)Exact figure needed. I also wanted to know whether there is a sitemap generator or something like that could help us create an automatically updating sitemap. Would be good if we move up indexes of search engines. 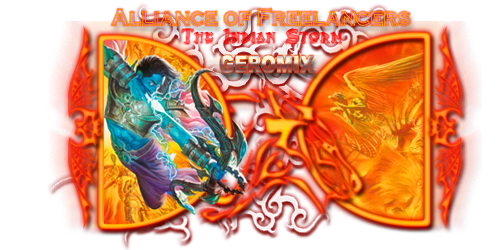 I was seeing how much it would cost for designaweb and I was thinking we would register it as a Small Business and I got the final price for the site www.aofgaming.com as £47.00 (GBP) for a year. It costs $94.40 US Dollars for unlimited everything from BlueHost. Also, BlueHost offers excellent support. The only difference between the two is the price. Design A Web costs a little less but doesnt include as much whereas Bluehost has unlimited everything but costs a little more. I personally think that Design A Web is better for us but everyone elses opinions would be appreciated. Oh okay, that looks good. Let's do that. right so now we need to agree on a host for definate or can we say definate designaweb? Is the price you say for a TLD or some other domain? cause we need a .org/.com site. I don't think we can since we don't technically own the domain and haven't had it for 90 days. No domain can't be transferred. It has been given to us for free,even though we wanted to buy it. 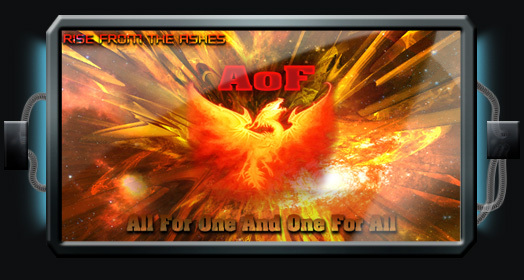 So i suppose a new domain will be needed.The next best option needs to be used,which would be www.aofgc.org . Then this would have to be included in the total price. The custom plan u gave looks good to me. I hope everything we need is there,and i am trusting char's judgment on this since he knows better. I would say its more or less decided now,and now we need to collect the funds. Haha, ya. I do know quite a bit in this field as an IT Manager/full time computer engineering college student. I think it might be possible to transfer the domain name but I'm not sure and the owner/founder rank of this domain would have to contact a forumotion admin. I might try and contact them myself but I think it will have to come from you Geromix. No it is not possible.Free domains cannot be transferred. Hmm, well in my opinion it is worth asking. https://www.paypal.com/cgi-bin/webscr?cmd=_s-xclick&hosted_button_id=5568407 is a link to where people can donate. I can also stick a link on the portal if youd like. Ok i will ask about domain,but i don't think the reply would be positive.